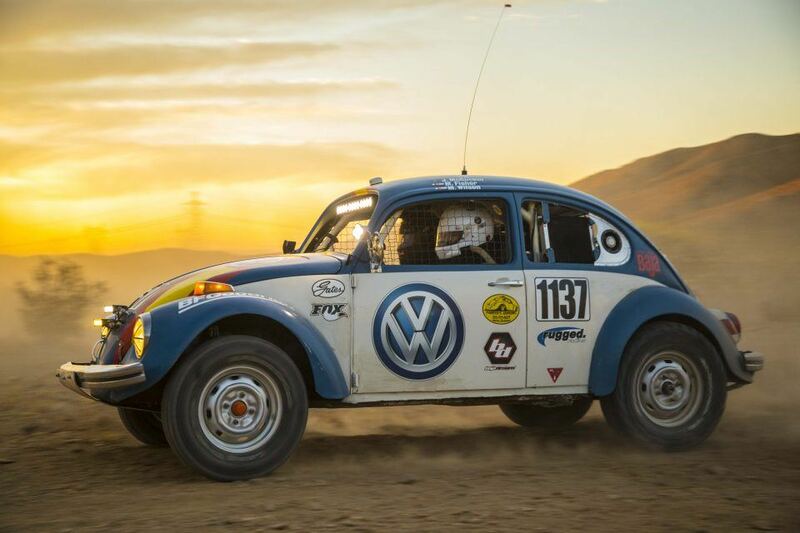 Since its inception, the Baja 1000 has attracted VW Beetles by the dozen, and to celebrate 50 years of competition, Volkswagen of America is sponsoring the ProjectBaja Class 11 Beetle. In case you aren’t hip to Baja classifications, Class 11 is one of, if not the least modified groups that compete in the Baja 1000. That also means that their pace is pretty steady. With little more than tires and suspension mods—as well as the necessities of safety (roll cage, fuel cell, radio comms, etc)—these Beetles are about as close to stock as a race car can be. To win, therefore, Josh McGuckin, Matt Wilson, Matt Fisher, Evan Chute, Nick Wilson, and CNET Roadshow’s Emme Hall (who will have the enviable job of reporting on the team’s progress live), will have to earn victory (or the finish line, this is, after all, more like a marathon than a race) through careful driving and enormous amounts of preparation. The team will be racing a 1970 Beetle—affectionately known as Tope—running a stock 1.6-liter flat four attached to a Type 1 transaxle. Underneath, it has a heavy-duty torsion bar, and Fox dampers with external reservoirs. Stiffer springs will also help Tope race down the Baja peninsula. Tires are 235/75R-15s BFG All Terrains (up from the stock 165R-15). Along with that, the rear trailing arms have been reinforced, some skid plates added, a 22-gallon fuel cell added, and interior stripped, and that’s about it. Despite the stiffer springs, I can report, having been offered the wheel of this and another Class 11 Beetle in Barstow recently, that although slow, Tope handles off-roading with remarkable suppleness. Having even caught air, I was anticipating a chest cavity crunching landing but was instead treated to something more akin to landing on a mattress. Pace and reliability will be the main obstacles for this Beetle, and indeed this class. Although some Class 11 Beetles made it to the finish line last year, none arrived within the time limit, which made them DNFs. And that’s not at all unusual for the class. 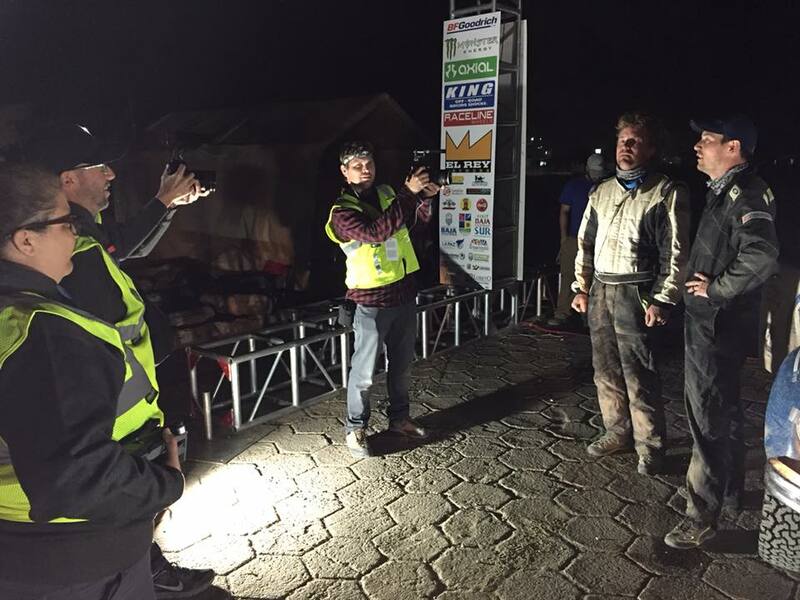 This year, the SCORE Baja 1000 is a point to point race that starts in Ensenada and finishes in La Paz. That route stretches 1,134 miles along the peninsula starting on November 14.